My student asked if they may bring a girl/boy friend home to stay the night. I don't want my student sleeping with a girl/boy friend in my home. It is your home. Explain to your student that this is not acceptable in your home. However if your student has a friend and they would like to invite this friend to stay overnight i.e. at the weekend, then this should be arranged to suit all parties. Check with your student that their friend has let their Homestay host know. 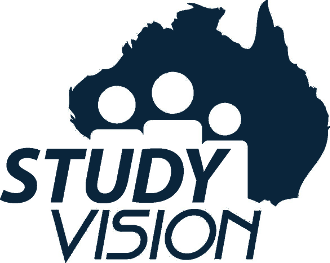 If in doubt please contact your Study Vision supervisor for support.